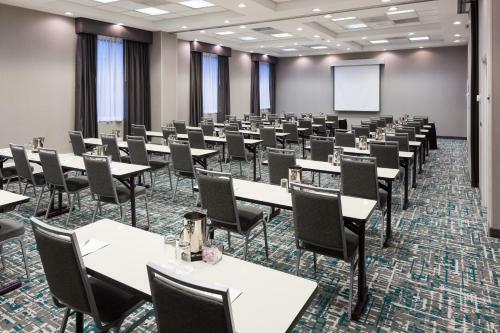 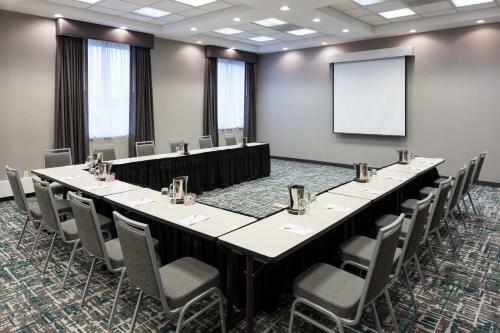 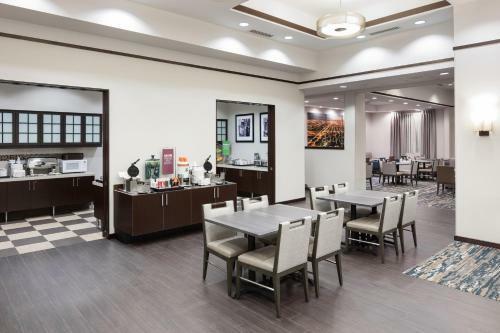 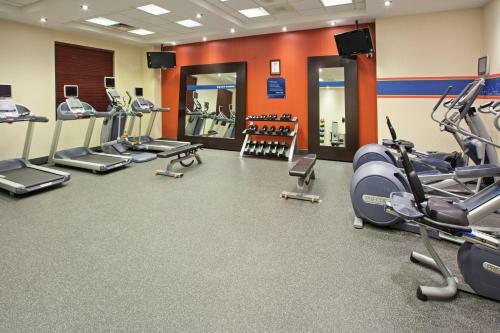 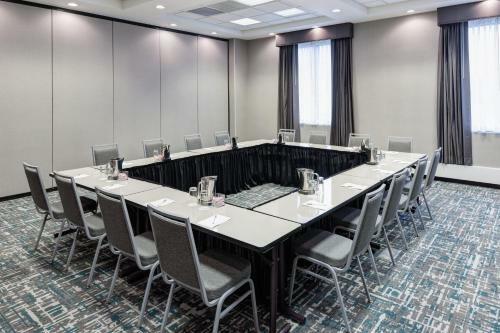 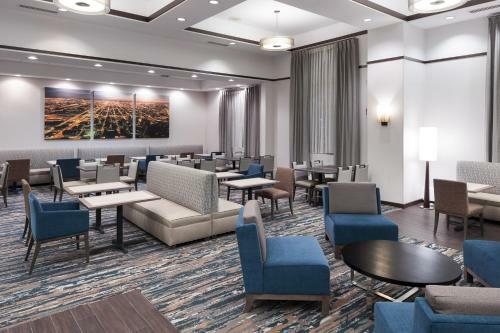 Ideally located close to the attractions of downtown Chicago yet far enough away to offer peace and relaxation, this hotel offers a variety of modern conveniences as well as friendly service. 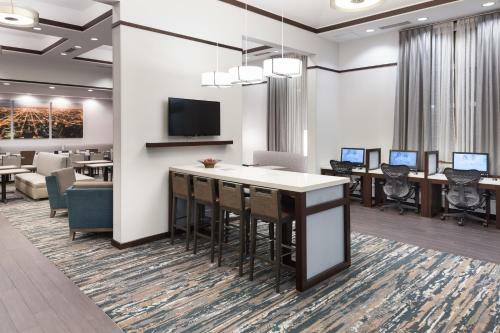 Wireless internet access is available in all rooms at Hampton Inn & Suites Chicago North Shore. 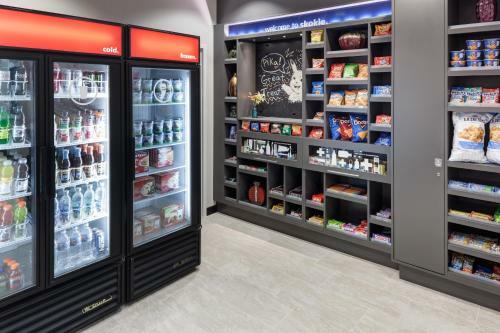 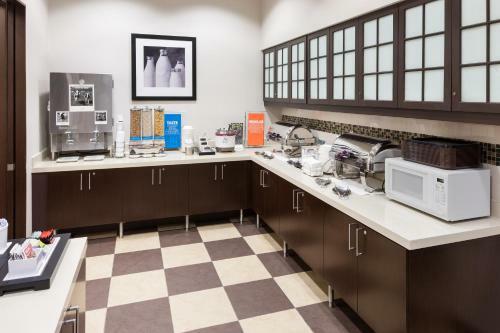 In-room microwaves and refrigerators are included for additional convenience. 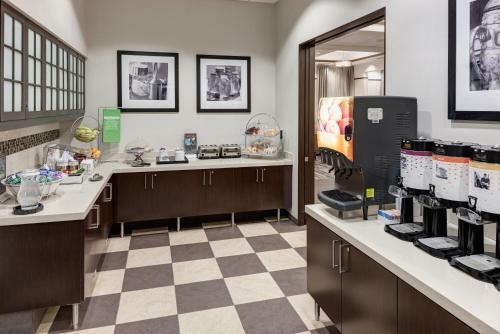 Guests at the North Shore Chicago Hampton Inn can start the morning with a free hot breakfast buffet. 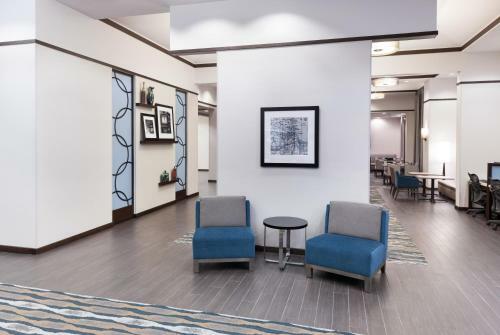 The Hampton Inn and Suites Chicago North Shore is located only a 20 minute drive from the heart of Chicago. 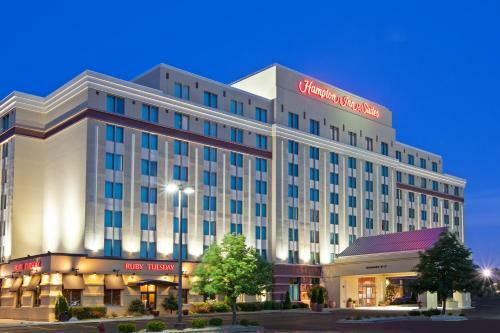 Area attractions, including the Westfield Shopping Center, local theaters, restaurants and museums are all nearby. 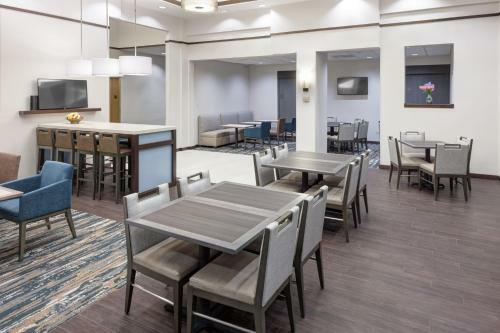 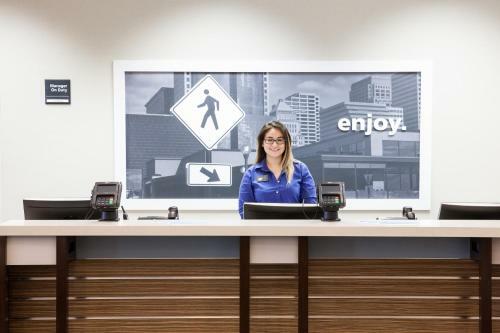 the hotel Hampton Inn & Suites Chicago North Shore so we can give you detailed rates for the rooms in the desired period.